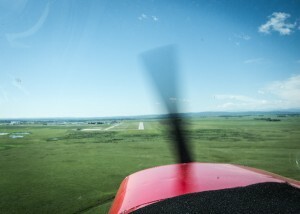 This week I’ve been continuing with the flying here at Springbank airport as part of my ThoughtWorks sabbatical. 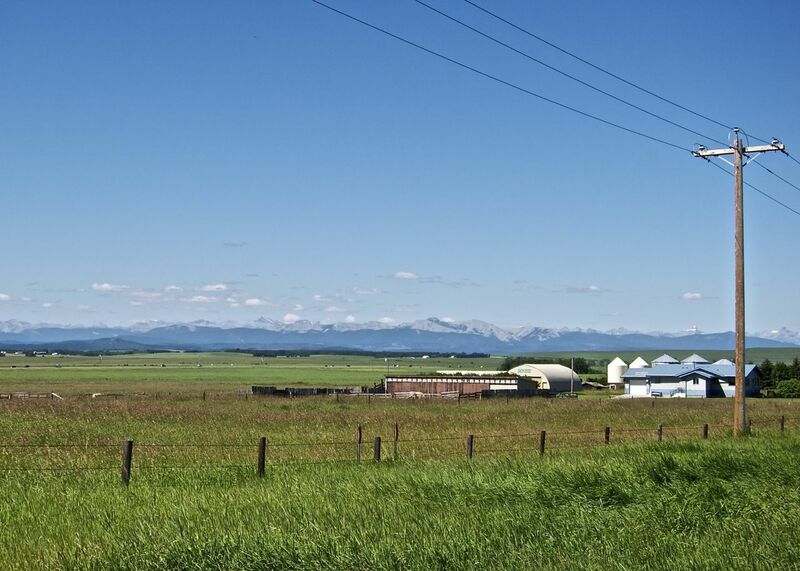 I chose Springbank Air Training College after trying various outfits around here, and picked them because frankly I felt safest here. There’s a high level of professionalism amongst the instruction staff and quite a lot of young-looking students. The picture above is yesterday morning’s weather. 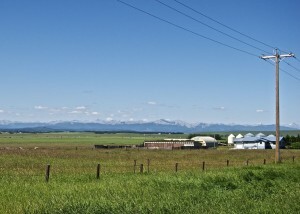 Not a cloud in the sky, still, calm air, and miles of visibility. Decoding the weather was really easy compared to Monday’s yukky rainclouds and bad visibility. 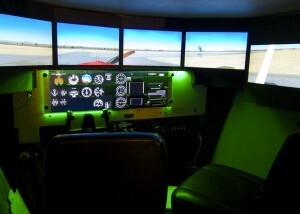 My instructor and I have spent a bunch of time reviewing theory from the Canada Flight Training manual, and also spent time in the simulator. 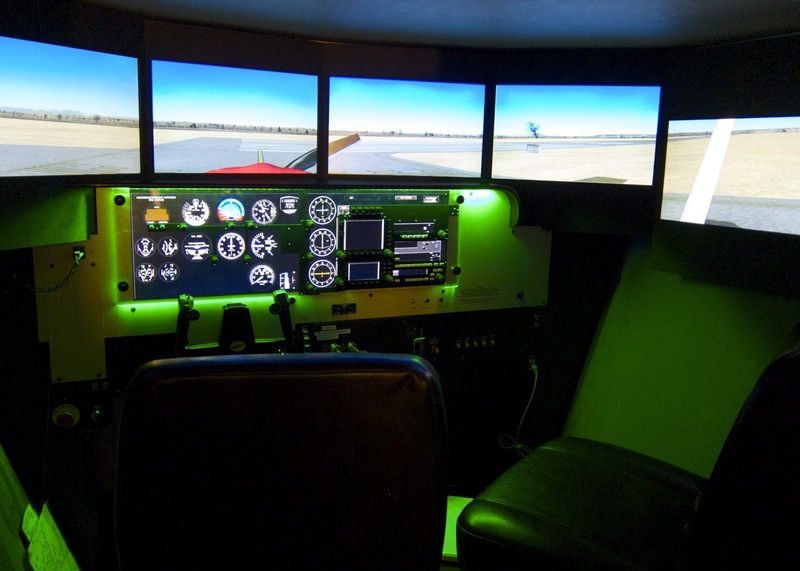 The school has a Redbird FMX full-motion simulator which is really fun, much cheaper than renting a real aircraft, and still counts towards my total flight time. The biggest benefit is that all the controls match the real aircraft and I can practice the exact control adjustments I’d need in real life. This is more efficient than sitting on the tarmac burning fuel and doing it in a real plane. I’ll be starting an online ground school this weekend and just got all my pilot gear including flight “computer” (crazy slide rule thing for doing navigation). This is one of those hobbies you can spend infinite money on gear, which I’m trying to avoid. I don’t think it’ll be hard — I’m converting all amounts to “hours in a real plane” and that makes being frugal much easier. I’ve always wanted to learn to fly. When I was a kid I watched Sky Pirates, a movie where a bunch of kids battle against diamond smugglers using remote controlled planes. They had awesome stuff like remote controlled dart weapons and stuff, and I was hooked. My Dad got me a real model aeroplane — one of the petrol powered ones for god knows what kind of cost — and I went to the local club a few times for lessons. Sadly when you’re learning you only get to look at a really high up, tiny speck of an airoplane and it wasn’t that fun. My interest waned. Sometime later I read Roald Dahl’s autobiographical books Boy and Going Solo. This was an amazing tale of an overly tall englishman learning to fly a Spitfire in the second world war, and his adventures in Africa during that time. When I got to uni I was crestfallen to realize the Oxford University Air Squadron only took people with 20/20 eyesight (I wear glasses) and so it looked like I was stymied again. With my ten year anniversary at ThoughtWorks approaching, I decided I’d try to use my 3-month sabbatical to learn to fly. Today I took the first step, going on a half hour introductory flight with Calgary Flying Club. 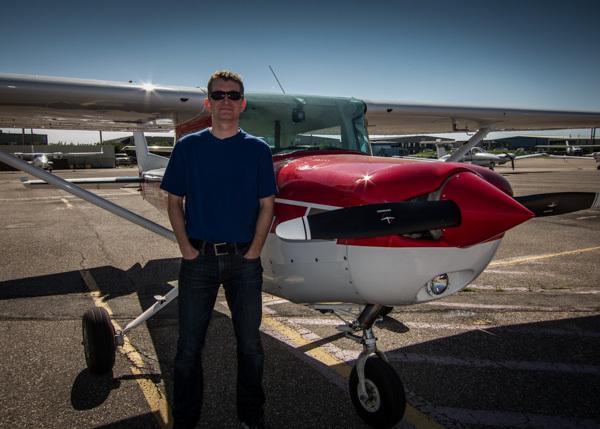 We flew a Cessna 152, a slightly sportier version of the manufactured-more-than-any-other-plane the Cessna 172. Taxiing was a new experience. You have to steer with your feet, and I don’t do anything particularly subtle with my feet any more. I learned to drive a manual and in the UK practiced a lot doing things like hill starts without a handbrake, so my clutch control was decent. These days I drive an automatic in Canada and am much less dextrous. Steering via the rudder foot pedals was just, well, difficult. My instructor let me pull back on the yoke as we took off, and although she was doing most of the work I really felt like I was flying the plane. She said “How’s that feel?” and I replied “Odd!” which I guess wasn’t what she was expecting! Seriously, the minute we got off the ground the thing was bucking all over the place. These planes are not big — they’re like a lawnmower with wings and we seemed to be going all over the place. A totally different experience than riding in a passenger jet that can fly halfway round the world and land itself in dense fog without human intervention. This was flying! I felt a real thrill from the basic, old fashioned ballsiness of what we were doing. Strapped into a tiny plane, hurtling into the sky, for no particular reason other than to have fun. 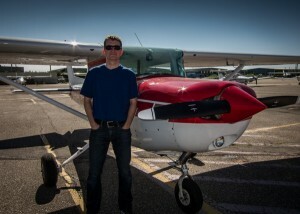 I flew the plane, pretty much on my own, to Bragg Creek and back. My instructor landed it. I think I’m hooked. I have another intro flight booked tomorrow with a different club. I can’t wait!